Our family farm is committed to growing all of our fruits and vegetables with as few sprays as possible. Since 2006 we have dedicated a portion of our orchard to growing certified organic fruit. 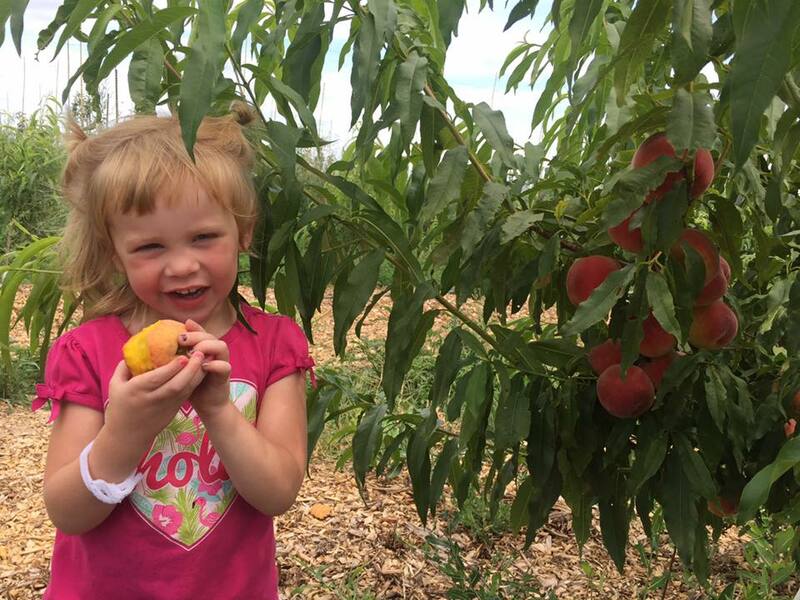 Currently, over half of our peach and apple orchards are managed organically. 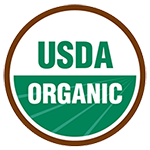 By working with Michigan State University we have been able to not only improve the quality of our organic fruit, but also expand the organic offerings to our customers. 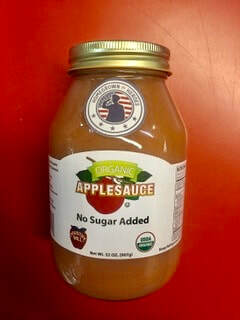 Currently, we offer a wide variety of uniquely named organic apples, peaches, apple cider, apple chips, apple butter, applesauce and vinegar. 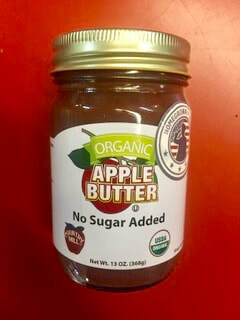 We hope you enjoy our products as they lead you towards a healthier lifestyle.